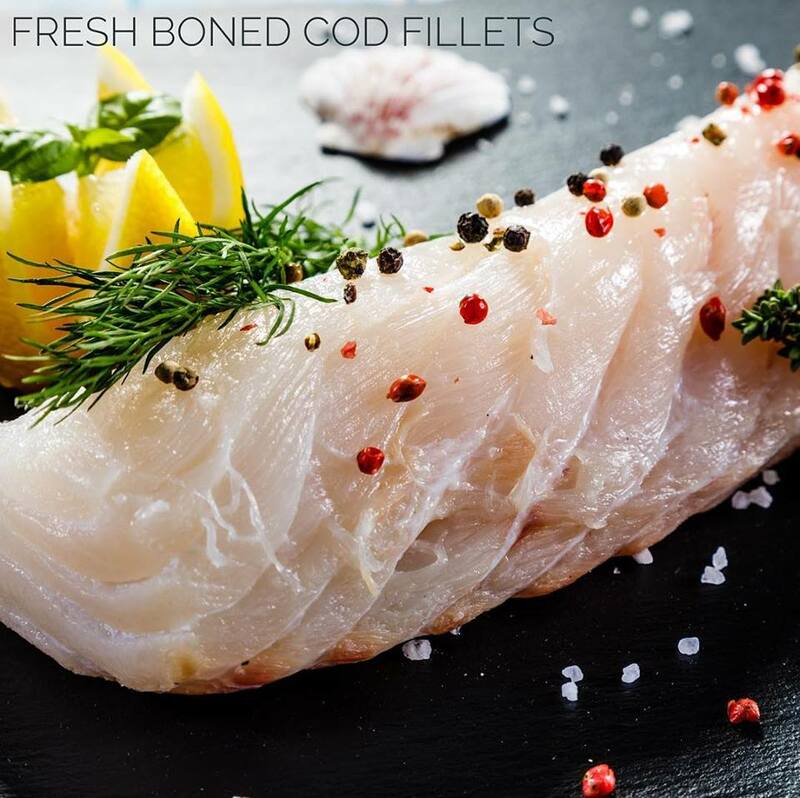 The ultimate family favourite fish, our superior quality fresh Cod fillets have a firm flaky flesh and mild flavour. These delicious fillets are the perfect way to add more fresh fish to you family’s diet. 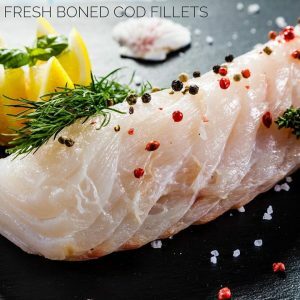 Shop our Cod Fillets Boned 1kg here.